Whether you are new to the game or a more experienced blogger, you need to practice certain techniques in order to manage your blogging efforts throughout each stage. Blogging might be a bit tricky to keep on top of things; it might take time to churn out relevant content to make your readers satisfied. Sometimes it gets difficult to blog because of the obligations of our daily lives to write things up which even makes challenging to post. But blogging is a crucial element for the success of your inbound marketing. So here are some techniques for holding and generating reader’s attention. In this highly competitive market, you need to dig much deeper before starting your blog. 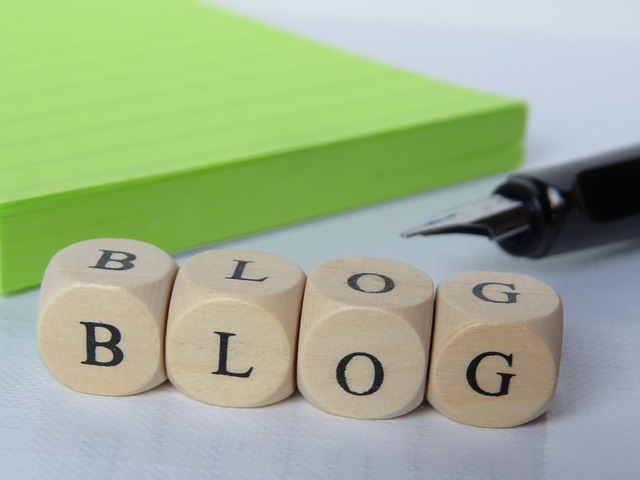 You need to define your blog’s target audience. You can imagine the best possible clients you can sell to. It will help you to reach out to hordes of people who can serve as your ideal customers. .
By hopping around from platform to platform, you can end up in the most confusing Google search you can imagine. Therefore, choose the platform that best suit your needs along with their pros and cons. Word press and Blogger are good options as they are available free of cost and are easy to use. You don’t need to make your website extremely complicated; there is no use of putting your clients under stress and uncertainty. Customers prefer websites that are easy to use and do not make them think hard with unlimited choices. Making website does not mean to annoy people. A simple and easy website with clear and standard buttons can compel your users to keep coming back. A better understanding of marketing can give you an idea about the likings of your readers, which topics they want to read about and relate their lives with. But blogging requires you constantly come up with new topics so that you can keep their attention. For this purpose you need to equip yourself with the tools such as Canva, Writefull, Content Ideator etc. Social media is an inexpensive way of generating audience and keep them chatting about your blog posts. You can arouse interest in your readers by sharing your blogs, adding links, including e-mail subscriptions, repeated tweets etc. People always like to be rewarded for even small actions, running contests and giving away something useful will keep your readers energized and active. This will keep then attentive to the website and will always be available whenever you post or share something. The best way of knowing how much traffic your activity is drawing to your website is to measure it by using the following Google Analytics, Facebook Page Insights and Twitter Analytics. These are the most widely used tools and measure the overall impact of your website. Testing your website always proves helpful either in the case of gadgets you buy or the blogs you post. Both require a replacement if you are not satisfied with their progress. You need an approach that works best for targeting audience by testing your social media calls to action. Branding is supposed to strengthen your relationship with the targeted audience therefore you need to keep a check on that as well. Social Mention, Social Radar, Brand Watch are the tools available online to help you track where you brand is mentioned on other websites. “Supporting characters add depth to the story, and great actors leave their imprint with the audience”.